To celebrate, I’m giving away a $100 Amazon Gift Card. 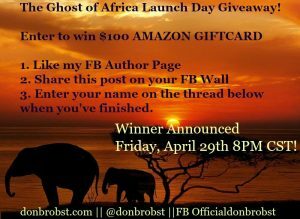 See details on how to enter! 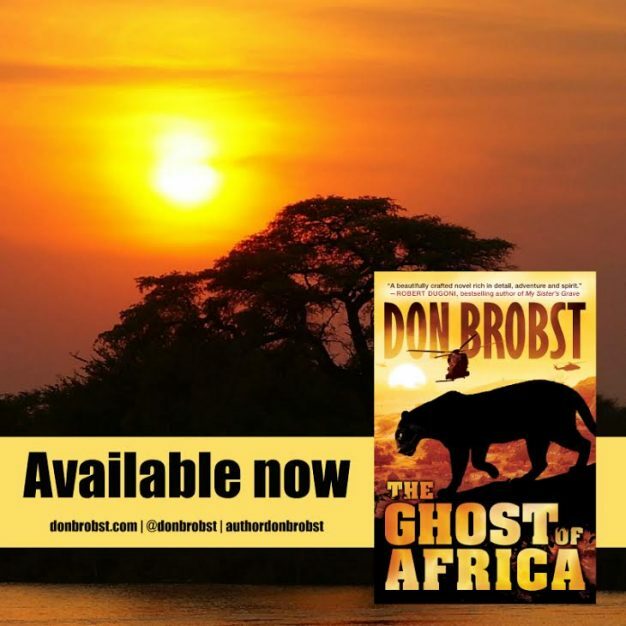 I hope you’ll grab a copy of The Ghost of Africa on Amazon today, and relive some of what I’ve experien ced as a doctor working in South Sudan.